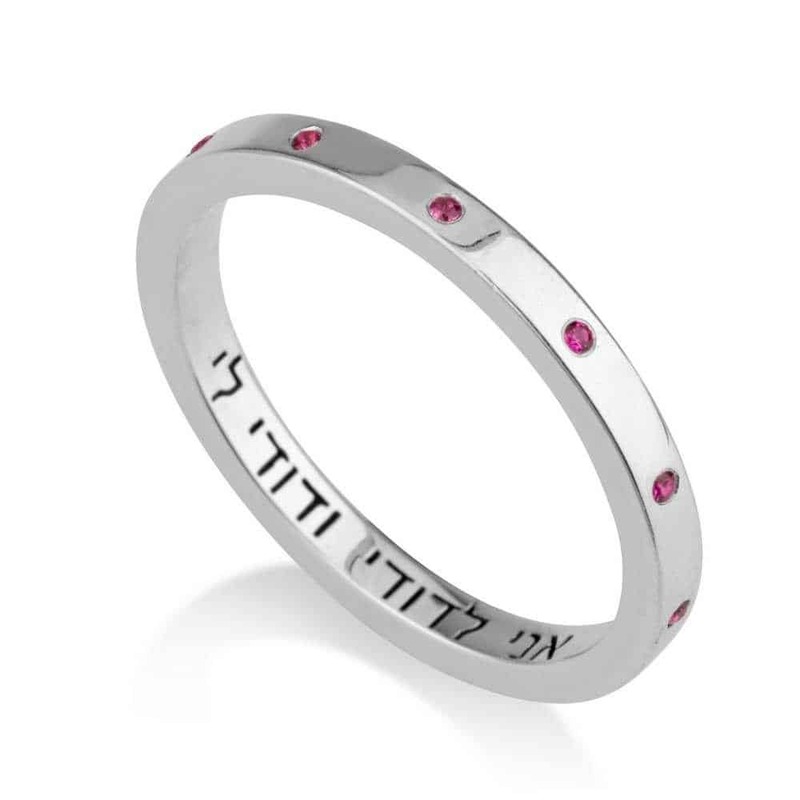 This elegant and beautiful ring studded with ruby stone that gives a luxurious look and a special sparkling finish. 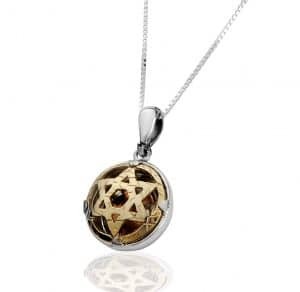 Inside the nature is engraved ani ledodi idodi li in Hebrew. This elegant and beautiful ring studded with ruby stone that gives a luxurious look and a special sparkling finish. 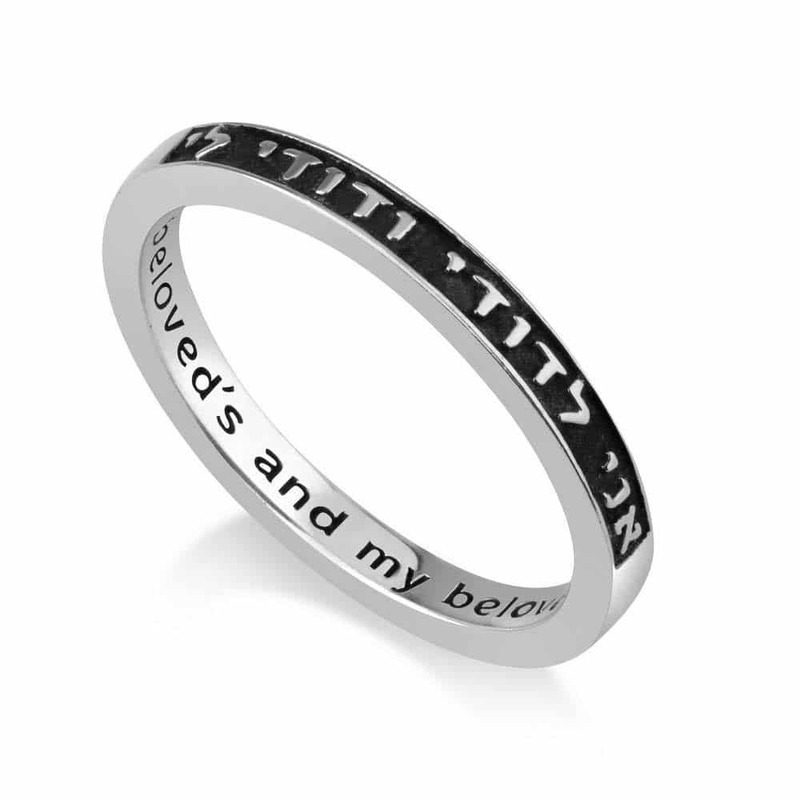 Inside the nature is engraved ani ledodi idodi li in Hebrew. 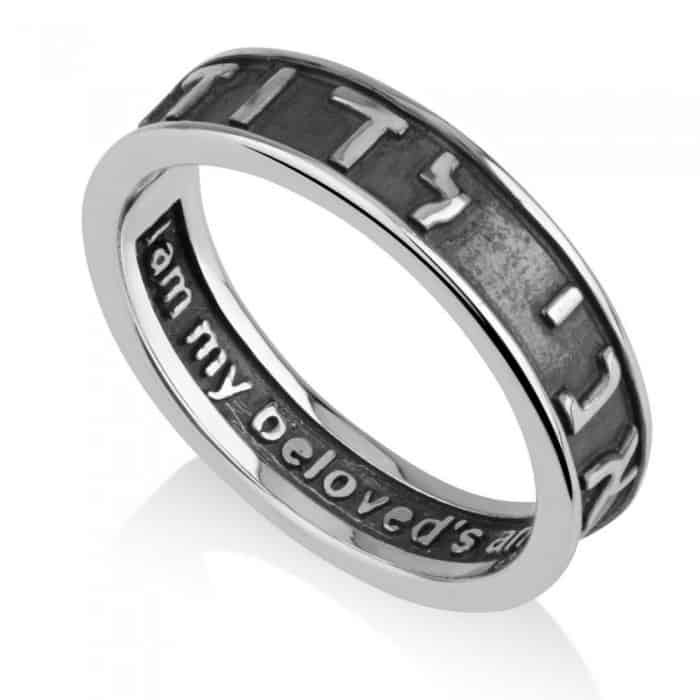 The sentence was written by King Solomon in the Song of Songs, and this ring will be a perfect gift for your loved ones. 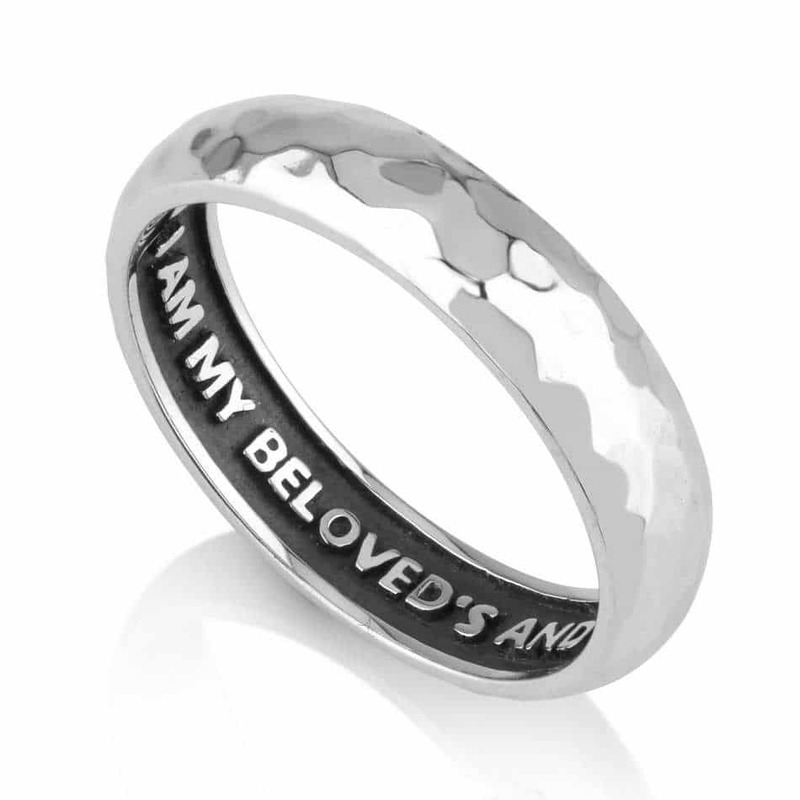 The sentence was written by King Solomon in the Song of Songs, and this ring will be a perfect gift for your loved ones.